Would you like to be part of the most international company in the world? A company that pioneered cross border express shipping in 1969 and now operates in more than 220 countries and territories worldwide. Would you like to be part of a business that connects people across the globe? And the more we connect, the better life on Earth becomes. Do you want to make a difference? 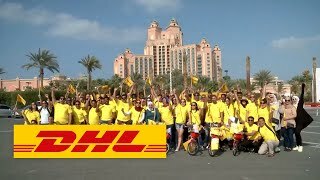 Then scroll down to find out more about DHL Express and our ‘Insanely Customer-Centric’ culture. At DHL Express, motivating our people is priority number one because we count on every one of our motivated superstars to deliver great service and drive our “Insanely Customer Centric” culture. 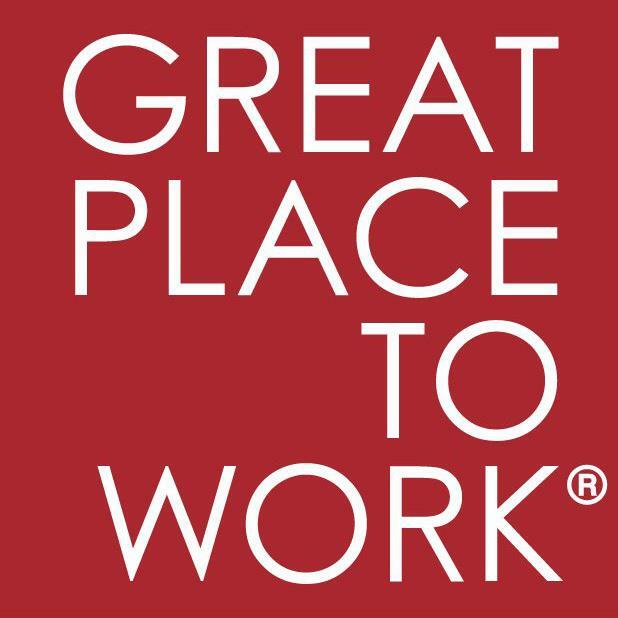 Being ranked among the world's best employers by reputed external organizations such as Great Place to Work and Top Employers Institute is a great acknowledgment of the effort we have invested in making DHL Express a place where our employees can enjoy coming to work, be appreciated for their contribution, develop professionally and realize their full potential. Speed, passion and a “can do” attitude. Our motivated people are energized and there ‘ain’t no mountain high enough’ to stop them from delivering. Every amazing individual we hire has a unique story to tell, but they all share something in common: they strive to have their ‘best day, every day’ and delight our customers. That’s why they are the Superstars of the International Express Industry. Here are just a few examples of who you could work with at DHL Express. Our Purpose: Connecting People. Improving Lives. We connect people and improve lives. We accomplish this by bringing people and businesses, from every corner of the world, closer together with fast and reliable shipments. In addition, we embrace sustainable solutions and often put our expertise to use to give back to those who need our help the most. World-class service is engrained into every one of us, here at DHL Express. Every day, we remind ourselves that our customers’ satisfaction is directly responsible for our success. This spurs us on to get it right first time, every time. We speak your language. The emphasis we place on diversity and specialist knowledge makes us a leading force on every continent across the globe. We come from every background imaginable and share a unified goal. Each of us plays an essential part in The Big Yellow Machine. Together, we make up the most sophisticated logistics service in the world. The result? A simpler life for our customers, and a globally respected reputation for us. Extraordinary individual performances are what we depend on. 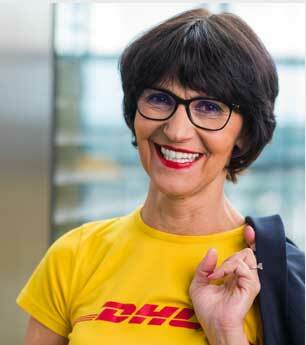 Every single DHL Express employee is committed to having their best day, every day. We excel at motivating ourselves and encouraging our colleagues to do the same. The complete courier? A worthy warehouse operative? You belong here. Our diverse range of operations roles form a respected cornerstone of our business. 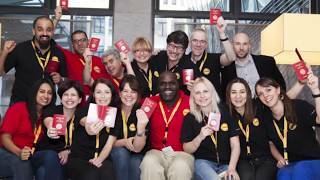 If you’re passionate about people, you’ll find plenty of opportunities to progress at DHL Express. You just need to maintain that energy and be a dedicated problem-solver. Our global multi-billion-dollar enterprise provides challenging roles for even the most capable financial minds. We offer responsibility you can be proud of. 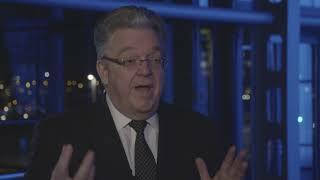 It takes some of the most innovative and comprehensive IT systems on earth to keep our core functions running. Work with some truly phenomenal technology. The customer is king! Our sales teams live by this mantra and are never satisfied until every customer is happy. This is what you need to grow. A driven and exciting working environment is essential to us. So we look for HR experts who can spot incredible talent and every one of our teams thrive.